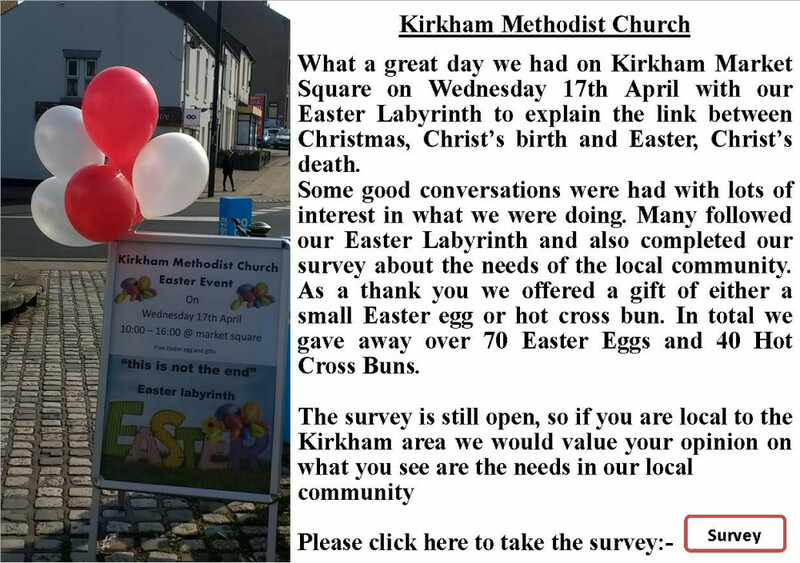 Thank you for visiting the website of Kirkham Methodist Church. 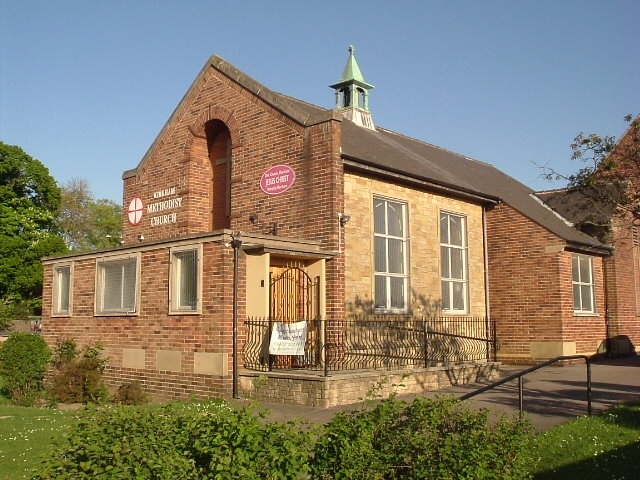 We are a church at the heart of the local community who Love the Lord, Love people and Love to serve. All are welcome. We are especially happy to meet people who are wondering what church and Christianity is all about. Don't worry if you are not familiar with church as nobody will put pressure on you to do or say anything that you are not comfortable with. We are always happy to explain anything that doesn’t make sense to you.